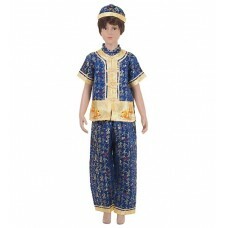 Traditional Chinese Costume for boys in blue color.The top quality suit made of authentic Chinese si.. 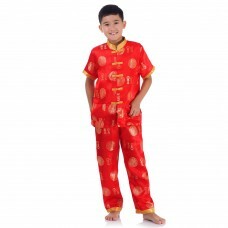 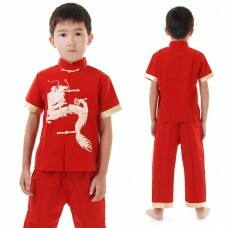 Traditional Chinese Costume for boys in red color.The top quality suit made of authentic Chinese sil.. 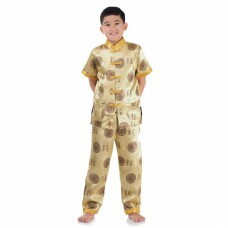 Traditional Chinese Costume for boys in gold color.The top quality suit made of authentic Chinese si..
Chinese style T-shirt for boy. 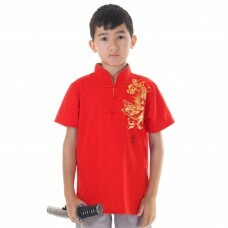 Red T-shirt with golden dragon print.Details: Material: 100.. 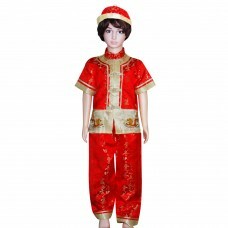 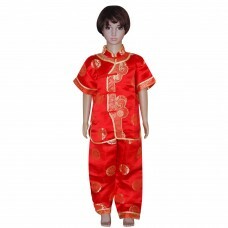 Boy Chinese Costume in red.The top quality suit made of cotton mixed with polyesterhas the golden dr.. 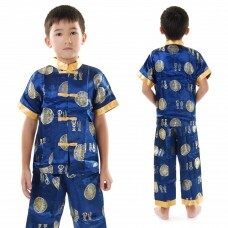 Traditional Chinese Costume for boys in navy blue color.The top quality suit made of authentic Chine.. 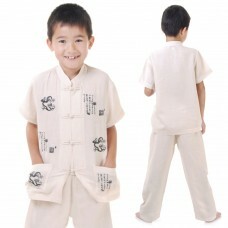 Traditional Chinese Costume for boys in white color.The top quality suit made of 100% natural cotton..